How To Listen — Alternate Thursdays. Premium Podcasts. On Demand Audio Experiences. Open the iTunes Store. In the left hand corner, select "Podcasts"
In the search bar in the right hand corner type the name of the show you would like to listen to. You will see a list of podcast episodes to listen to. 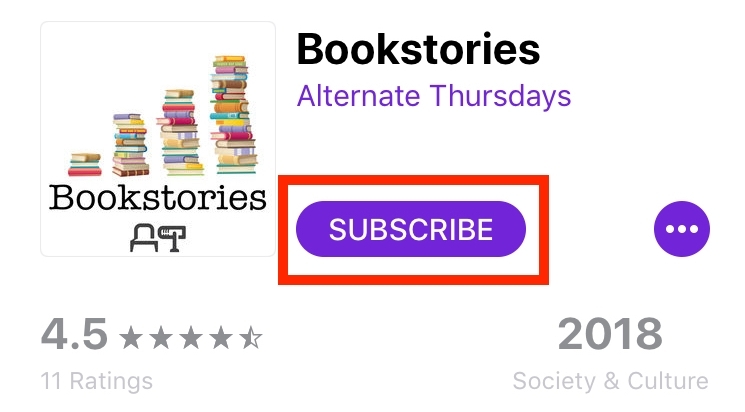 Scroll down to double click on the show in the "Podcasts" category. 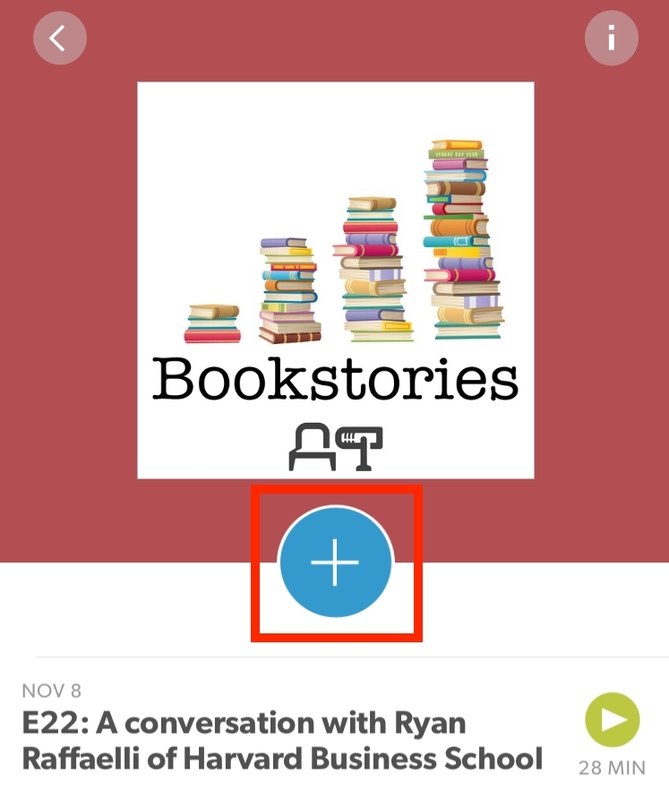 Double click the episode you wish to listen to, and it will start playing in the app. To keep up to date on the latest episodes, click "subscribe." New episodes will automatically appear in your library. Open the Podcasts app. On the bottom of your screen you'll see a bar with various features. Tap the "Search" tab. Type the name of the show you wish to listen to. It should pop up below the search bar. Tap the show title. Under the "Shows" category, tap the artwork of your desired show. Scroll down to find the episode you wish to listen to. Tap the episode itself to stream now. Or tap the purple plus sign on the side to download the episode to listen on-the-go. That purple plus sign will turn into a cloud with an arrow. Tap it again to begin your download. To keep up to date on the latest episodes, tap the purple icon with three dots on the top right of the page. A menu will pop up. At the top, click "subscribe". 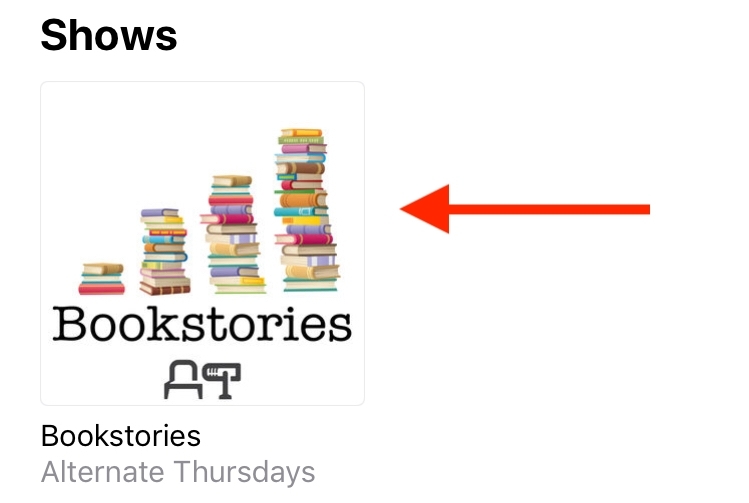 Every time we release a new episode, it will automatically appear in your library. Go to Stitcher.com. On the top right there is a magnifying glass icon. Click the icon to open the search bar. Type the name of the show you wish to listen to. The show will appear beneath the search bar. Click on the title. Press the play button to stream the episode now. Or, press the download button on the left to save the episode for later. To keep up to date on the latest episodes, click the blue plus sign icon. The show will be added to whichever playlist you select. Open the Stitcher app. On the top right corner you'll see a magnifying glass icon. Tap the icon. A search bar will appear. Type the name of the show you wish to listen to. It should pop up below the search bar. Tap the show title. Tap an episode to start streaming. To keep up to date on the latest episodes, click the blue plus sign icon on the top center of the page. The show will be added to whichever playlist you then select.